BugHerd's integration with Basecamp will create To-do list items for each bug in a nominated To-do list and keep them in sync. (Note it's not yet possible to have changes made in Basecamp synchronise back). 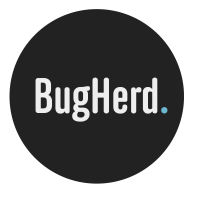 BugHerd integrates both with New Basecamp and Basecamp Classic. Please choose the correct integration to add to your account. Please skip to one of the sections below depending on whether you are using (old) Basecamp Classic or Basecamp 2. Basecamp3 support is not yet available. 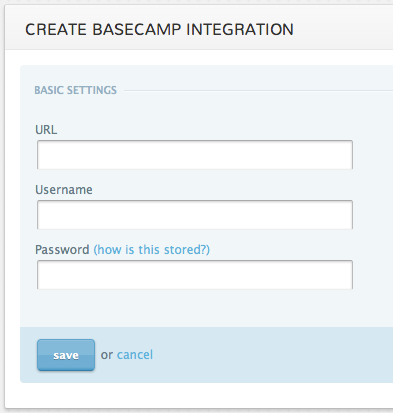 On the integrations page, find Basecamp and select add integration. Click on authorize your 37 signals account and follow the prompts from 37signals. Once you have returned you will have the option to connect your account. Note that if your 37signals ID has multiple Basecamp accounts you need to choose which one to connect to this BugHerd account. Please skip to the section below about Project Setup to map your BugHerd project to a To-do list. On the Integrations page, find Basecamp Classic and select add integration. URL: this is the URL in the form https://company.basecamphq.com where 'company' should be replaced with your organization's basecamp account name. Please wait for BugHerd to verify your credentials and click save to add the integration to your account. Congratulations, setup is complete! Any change you make in your BugHerd project will now be reflected in your nominated To-do list in Basecamp!